My career as a professional Fire Officer spans over 30 years. 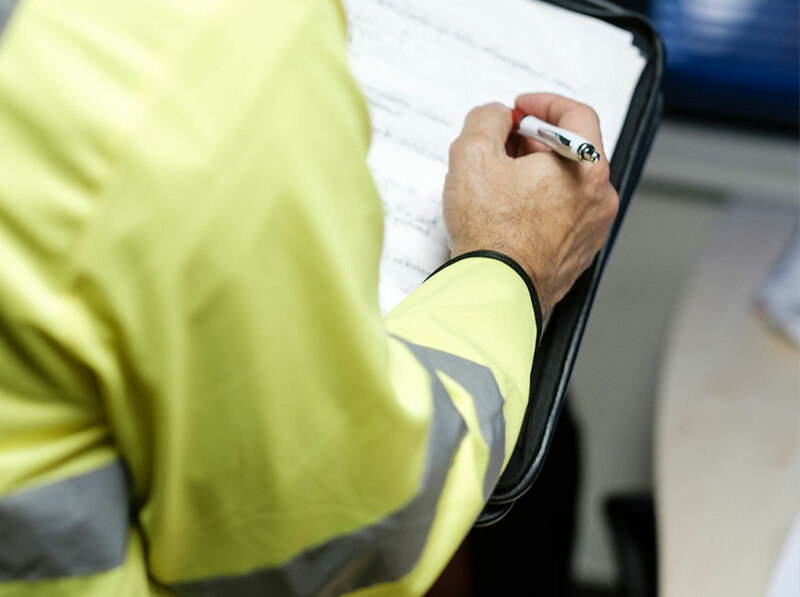 As well as firefighting, I specialised in various roles, including fire safety enforcement, training, fire testing and research and firefighter personal protection equipment evaluation. Since retiring from London Fire Brigade in 2012, I have worked as a specialist fire consultant for Central Government and have developed my own Fire and Safety Consultancy business, carrying out bespoke fire risk assessments in line with the Regulatory Reform (Fire Safety) Order 2005, delivering training and other fire-related services to a range of clients. I live in South London with my teenage daughter, my partner Mary and her two children. In my spare time I enjoy rambling and spending time with the children. I also love to paint and until recently owned a studio in Whitstable, on the Kent coast.